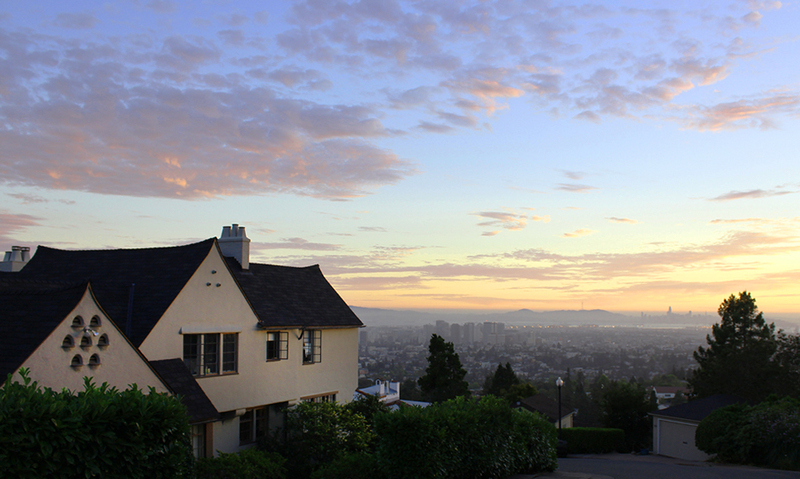 The tiny town of Piedmont is one of the wealthiest and prettiest cities in California. Excellent schools, stately homes, tree-lined streets, and a close-knit community make it the ideal place to settle down. 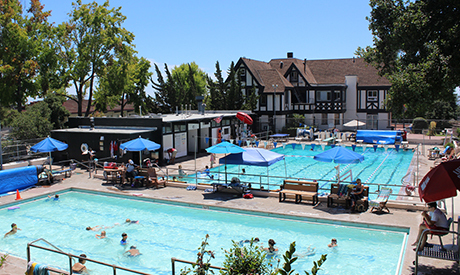 In 2007 it was named by Forbes Magazine as the “Best Place to Live” in the United States. 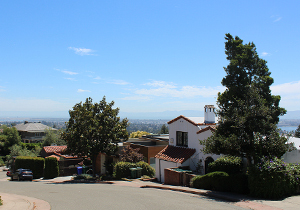 A tiny, wealthy town in the middle of Oakland, Piedmont is a highly desirable place to live for those who can afford it. These stately homes are in scarce supply: They sell for upwards of $2 million, reflecting appreciation as high as 350%. 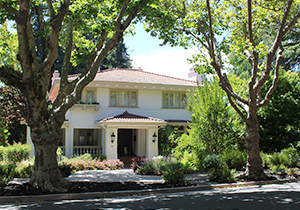 If you're looking for a peaceful, leafy residential environment that's tucked away yet still close to an urban center, Piedmont may be the place for you. 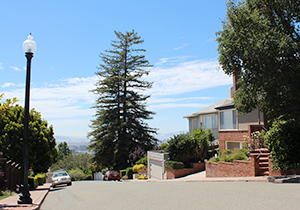 The architecture of the homes are stunning, and the landscaped gardens are equally impressive. As if that wasn't enough, you're also surrounded by natural beauty. Living! 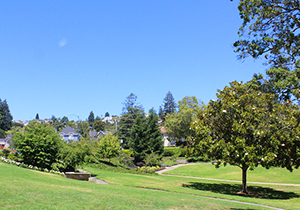 With excellent shopping, schools, and recreational facilities, Piedmont is an ideal place to put down roots. 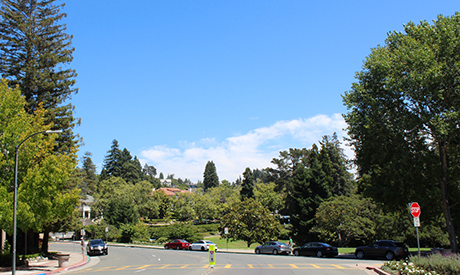 Although located inside the boundaries of Oakland, Piedmont is its own city and oversees its own schools, government, public services and taxes. The 11,000 residents enjoy the best of both worlds: small-town independence and convenient access to urban amenities nearby. 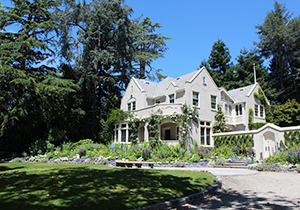 Homes that make up Piedmont real estate date mostly from the first half of the 20th century, with hundreds of unique and monumental estates of period revival style, as well as grand versions of the popular Craftsman bungalow. With a low density and a very residential character, the City of Piedmont has one small retail center. 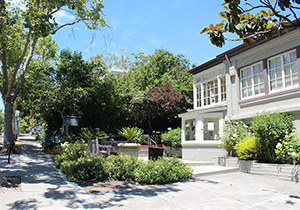 However, the restaurant and retail corridor of Oakland’s Piedmont Avenue is nearby, located just west of the city limits.